SparkNA new books this month! New stuff! This month! I’m so excited to see these. Spark Books is a new-adult imprint of Anvil Publishing, and they will have a LOT of new romance books in stores before the end of the year. These new releases were selected from the SparkNA class we had in 2015, where authors signed up to write a new-adult novel based on guidelines and a schedule that I set. As workshop sponsor, Anvil Publishing had first dibs on the submissions. December 2016, the first batch of books are coming out in print, and they look awesome. Watch out for these in local bookstores! At least ten new books soon! The #SparkNA class has ended! 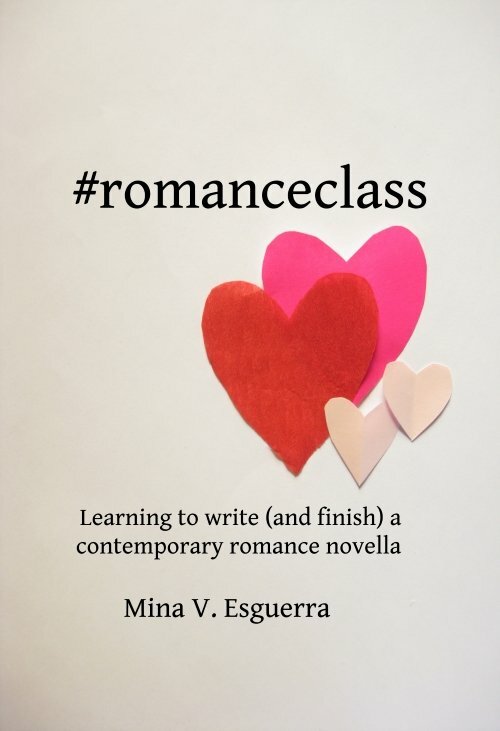 Sponsored by Anvil Publishing’s Spark Books imprint, this free online class set out to help authors write and finish a contemporary new adult novella. And possibly get them a print deal. Over 200 writers signed up, with over 80 moving on to officially join the class. On June 6, the last day, we received these submissions. Each one is a complete NA novella! If you follow me on Twitter, you’re going to see me use the hashtag #SparkNA. That’s because my new online class, this time sponsored by Anvil’s Spark Books imprint, is starting on Monday.